↑ Blake, William. 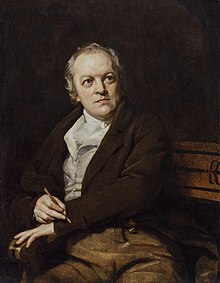 Blake's "America, a Prophecy" ; And, "Europe, a Prophecy". 1984, p. 2.